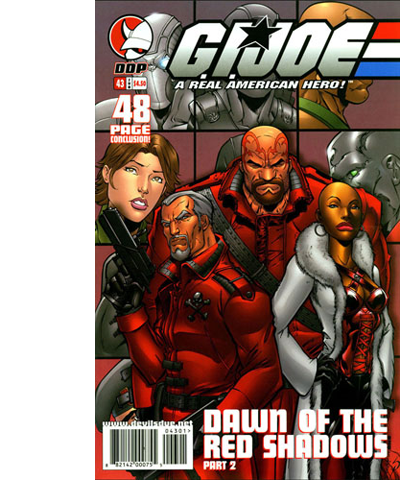 The BFTB Colouring Project first started when Devil's Due reintroduced the Red Shadows to the world. When I saw them I had to learn more and so, after doing some research, I came across the website Blood For The Baron and was blown away by the awesome work by the site owner and administrator James Marshall (AKA The Baron). Being an American I was immediately attracted to the later stories featuring the US cast and I started reading them and loving them. The more I read the more I was hooked.